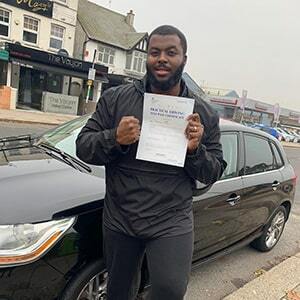 Situated between The Front Room café and bar and the Electric Glam beauty bar, Chingford might not fit the bill of other driving test centres—it's easy enough to miss with so much going on around it. It's important that you get familiar with your chosen test centre, so read on for directions, pass rates, test routes and much more about Chingford. Chingford is situated right off of Station Road, tucked between a colourful assortment of shops, bars and cafés, and is the ideal choice for learners in North East London. To ensure you get to the test centre without any hassle, simply use these directions. Please be aware that parking is limited, so make sure you get there 10 minutes prior to your test. With its location on the high street and vicinity to the A110 and quieter residential estates, Chingford test centre provides the perfect mix of road conditions for examiners. One thing's for sure, candidates will be put through their paces! 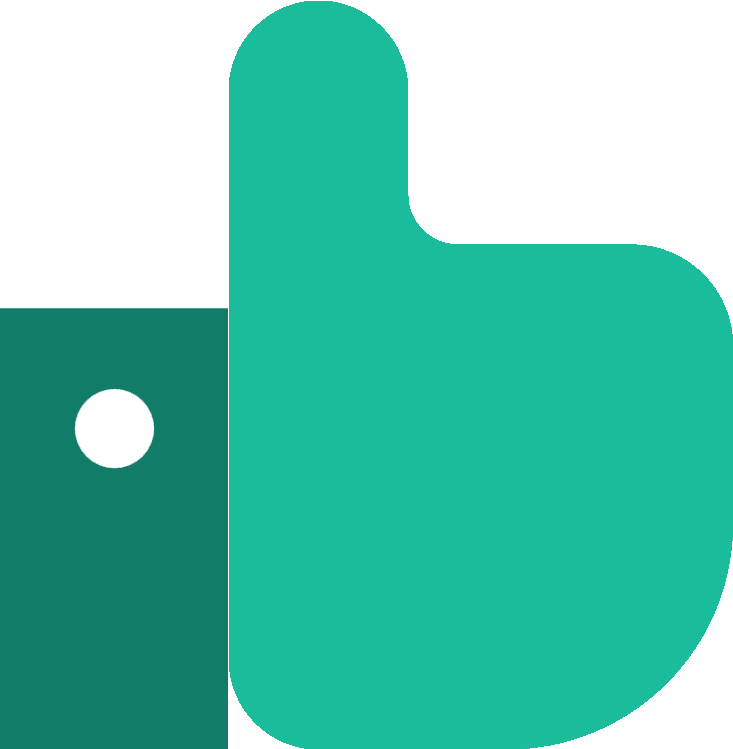 To get more general information about the town of Chingford, simply check out the links below. Wondering what Chingford test route will involve? Whilst the DVSA no longer publishes routes, you can still get a rough idea by checking out videos of Chingford test routes on YouTube or by downloading our sample Chingford driving test routes. Your driving instructor will also introduce you to most of the roads that will feature on your test route, e.g. local A roads like the A1069 and A110. So don't worry about it too much! Whilst Chingford’s pass rates might not seem awe-inspiring, they’re certainly not the lowest for a Greater London test centre. All that matters is that you go in for your test with a clear mind—don’t preoccupy your thoughts with pass rates. What If I Can't Go To Chingford? Need to head to another Greater London test centre instead? Not to worry. Your nearest options include Enfield and Wanstead. Your test will finish once you park up at Chingford test centre, at which point you'll be given your result. It doesn't matter if you pass or fail, the examiner will give you a feedback sheet detailing any faults you made—along with verbal feedback if they feel it necessary. If you are successful, you'll also get your hands on a test pass certificate. Failed your test recently? Don’t worry, you’re not the first learner driver to have hit a snag. Some learners need multiple attempts to get things just right. If that's the case for you, get PassMeFast to speed up the process by fast-tracking your test. To get started, simply ring us on 0333 123 4949 or contact us online to get the ball rolling. If you’re eager to become a qualified driver as soon as possible—but you have a hectic schedule—you might want to take a look at an intensive or semi-intensive course. With a PassMeFast course, you can learn to drive in a matter of days or weeks in the Waltham Forest area. Head on over to our course prices page, and book in online or over the phone on 0333 123 4949. A headache made easy. They really take care of you as if you're their only customer. My agent did a fantastic job keeping me up to date and finding me an amazing instructor.